There are a number of ways that individuals can earn Bitcoin online. Unfortunately, just as in real life, there is no such thing as a free lunch. Any way of earning Bitcoin online will require something in exchange, whether it’s your time or your knowledge or your computer’s processing power. Some of the methods outlined below will involve minimal effort but will also result in minimal returns. Other means of earning Bitcoin online may be more lucrative but they will require you to have a certain level of knowledge and expertise about the industry and the market. Therefore, although it may appear to some that Bitcoin, and cryptocurrency in general, is an easy way to make money, it is not as easy as some might expect without the requisite knowledge (a principle that can unsurprisingly be applied to any industry). However, should you be interested in earning Bitcoin online it may be worth considering some of the below options, ranging from the least difficult (and least paid!) to the more substantial roles available in the Bitcoin ecosystem. As suggested by the name, these websites pay users in Bitcoin for visiting certain websites or viewing certain advertisements. There are many PTC websites that will pay negligible amounts in Bitcoin for clicks and views, with Ads4BTC probably being the most famous and the most popular. This website allows users to choose between viewing ads that are 5 seconds, 10 seconds or 20 seconds, with different fees being awarded for each. Based on the prices offered by Ads4BTC, if you had 20 second ads running for an entire day, you would make less than $10 per day, so this may not be a viable option for most. A Bitcoin faucet is a type of website that gives away small amounts of Bitcoin to its users, with owners making money by placing ads on their website and pay individuals who visit the ads or complete surveys. This industry amounts of over 50% of the traffic on leading Bitcoin websites today. 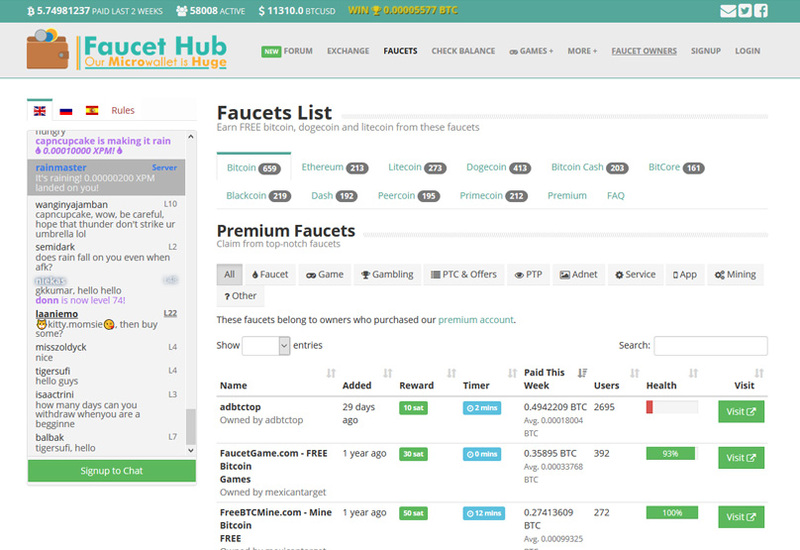 Faucets let visitors earn a percentage of the Bitcoin that they give away to any visitors that you brought in. This has resulted in users using a Bitcoin faucet rotator that allows users to quickly surf different faucets and earn a commission through rotation links for each faucet visited by you. However, similar to PTC websites, Bitcoin faucets are not a realistic way to earn good money, with even the best faucet rotators being applied still only enabling users to make no more than $1-2 per day. Micro jobs are small tasks that can be completed for small amounts of Bitcoin. 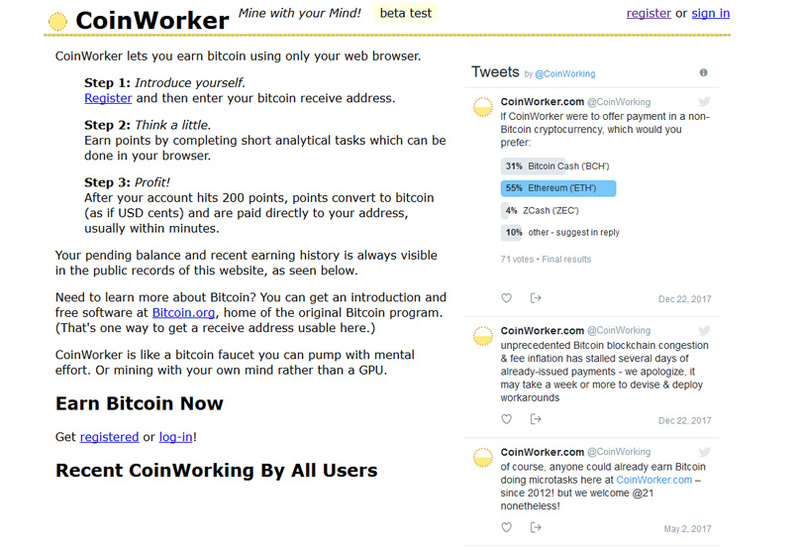 Websites such as Coinworker offer such tasks, which may involve simply testing a plugin to see if it is successfully compatible with a browser, or just retweeting a post. Again, the money is small but there is potential to earn a little bit more than the faucets of PTC websites. If you’re knowledgeable about Bitcoin, enthusiastic about the cryptocurrency industry in general and willing and able to share your knowledge, then you can also earn Bitcoin by doing so. The amount that can be earned by writing about Bitcoin varies, but can be quite lucrative depending on the level of expertise that you have on the subject. The BitcoinTalk Forum Signature campaign pays for users to write posts on the BitcoinTalk forum which includes a product campaign in the signature. 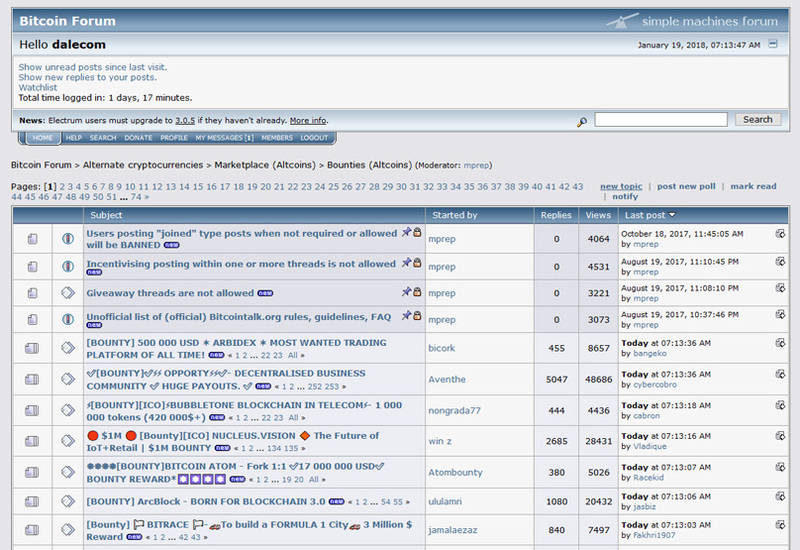 Payment levels depend on your membership level on the BitcoinTalk forum, with very little Bitcoin being available for users that aren’t a full member of the forum (to obtain full membership, you need at least 120 posts). Most campaigns also have certain requirements for posters, such as a minimum word limit or a requirement that no advertisements are directly included in posts. In addition, some campaigns may include a minimum and/or a maximum weekly post count. The amount of money that can be made from these campaigns varies depending on the number of quality posts that you could make as a user that achieve the word count minimums. Depending on the campaign you may be able to make $50-100 for 24 hours of work, exclusive of the posts needed to obtain full membership to the forum. In addition, due to some campaigns operating only allowing for a maximum number of posts per week, there may not be sufficient income within a campaign to earn substantial amounts. Lots of new Cryptocurrency companies also offer “Bounties” for performing other tasks, such as creating YouTube videos, blogging and posting on social media. You will earn differing amounts depending on how many followers you have so it can be useful to build your Facebook or Twitter accounts and participate in different campaigns. You will typically be paid after the ICO has taken place and receive some of the coin or token from the company you helped promote. It is at this point that the potential for making good money begins to rise, although the corresponding requirements for knowledge about Bitcoin also increase at the same time. There are an ever-increasing number of blogs and news sites that require dedicated writers to discuss Bitcoin and other cryptocurrencies and, depending on your level of understanding about your subject, there are a virtual limitless number of options available to writers, with good quality writers being paid between $30-100 per 1,000 words. At this level writers can also choose their payment methods, whether it be in Bitcoin or in fiat currency. 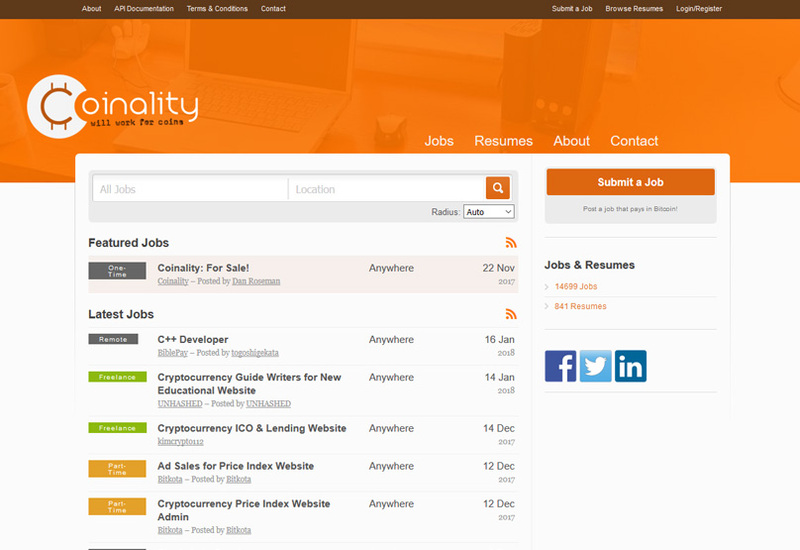 Websites such as Coinality is a good place to start if you are looking to find jobs writing about Bitcoin online. If you take the writing route for Bitcoin and your blog or website is a success, there is potential to make money through Bitcoin affiliate marketing. This is a form of marketing where you can get paid a certain percentage of commission for every referral that you bring to an existing Bitcoin business. If the business operates an affiliate programme, and your blog is read by enough people who link to the business and purchase the product offered, then the commissions can potentially be unlimited, for minimal outlay other than the drafting of the original blog post. When it comes to cryptocurrency, if your level of expertise is more on the technical side rather than the writing side, there are plenty of opportunities to get involved in cryptocurrency development projects. 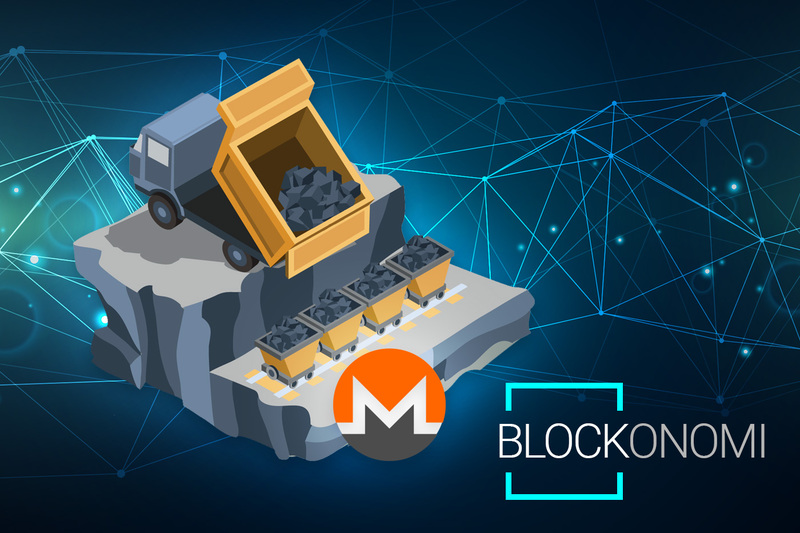 Most of the companies currently operating in the cryptocurrency industry are start-ups with limited infrastructure in place. Therefore, they often need everything from software developers to web developers to mining experts to online marketers. Depending on the size of the startup a role such as this can vary from being a contracting job that can be completed remotely, or alternatively could be a full-time job. The amount that can be earned from a role such as this is obviously dependent on the type of role, the level of expertise that you bring to the role and the number of hours that you will be dedicating to the role. There are potentially significant earnings to be made in Bitcoin lending, but there is also significant risk. 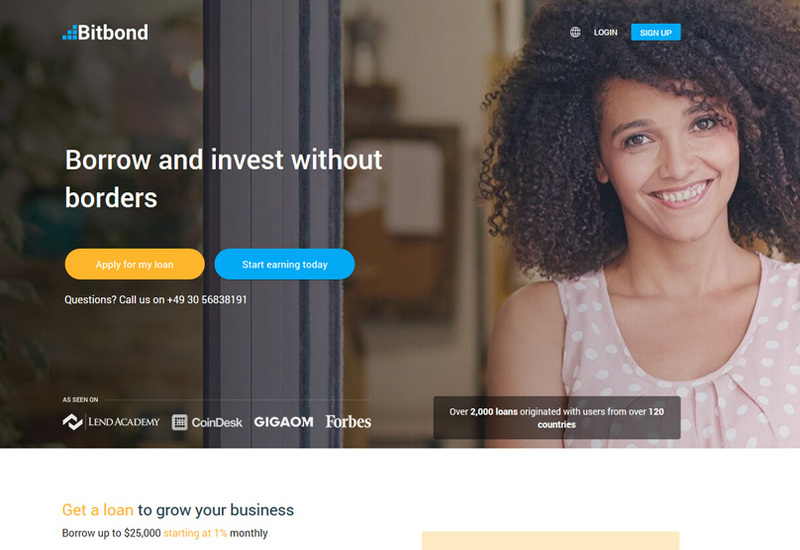 Bitcoin lending tends to operate through intermediary websites such as Bitbond and the concept is as simple as it sounds. You act as a bank, lending your Bitcoin to another person at a certain level of interest. Because the market is unregulated the levels of interest are generally much higher than the standard bank rate meaning that there is a potential for high returns. 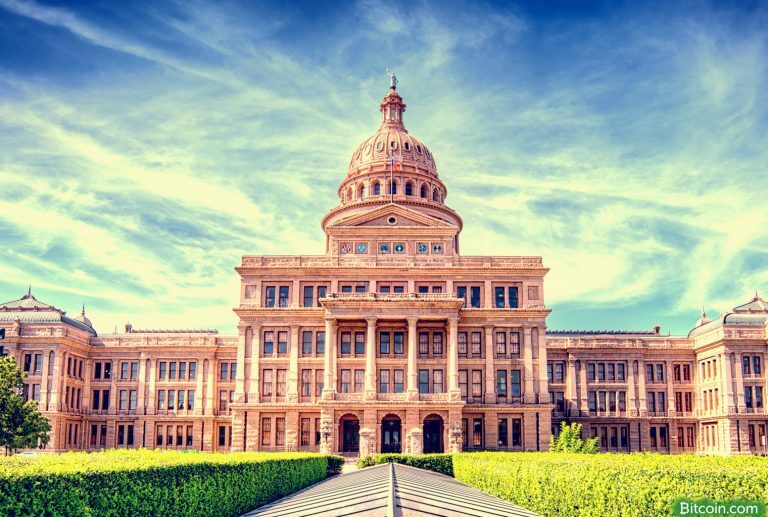 However, on the flip-side, the unregulated nature of the transaction means that in the event that the borrower does not pay back the Bitcoin to you, there is little recourse available for you to enforce the loan. The volatility and the risk associated with the Bitcoin lending market means that it is probably a market only accessible to very large holders of Bitcoin, due to the level of risk and the potential expense in enforcing a loan if something goes wrong. However, if handled correctly, there is huge potential market in this sector. For more information about Bitcoin Lending, take a look at our indepth guide. There is huge potential to make money on trading in Bitcoin, but it takes a level of expertise and knowledge about the market in the same way that trading on any other financial market does. In addition, the cryptocurrency market is extremely volatile and therefore may not suit everybody’s tastes and risk appetite. The first issue with trading is that almost all of the trading exchanges operate through Bitcoin or Ethereum, meaning that if you wish to trade in cryptocurrency and don’t own any, you will probably need to own some (with some exceptions). Day trading is buying and selling Bitcoins on the same day on the basis of small, short-term price fluctuations in the market. Such fluctuations may be based on market trends or simply rumours. Traders can trade Bitcoin against other cryptocurrencies or against fiat currencies such as the US Dollar. 3Commas is a very popular trading bot which works with a number of exchanges including Bittrex, BitFinex, Binance, Bitstamp, KuCoin, Poloniex, GDAX, Cryptopia, Huobi and YOBIT. 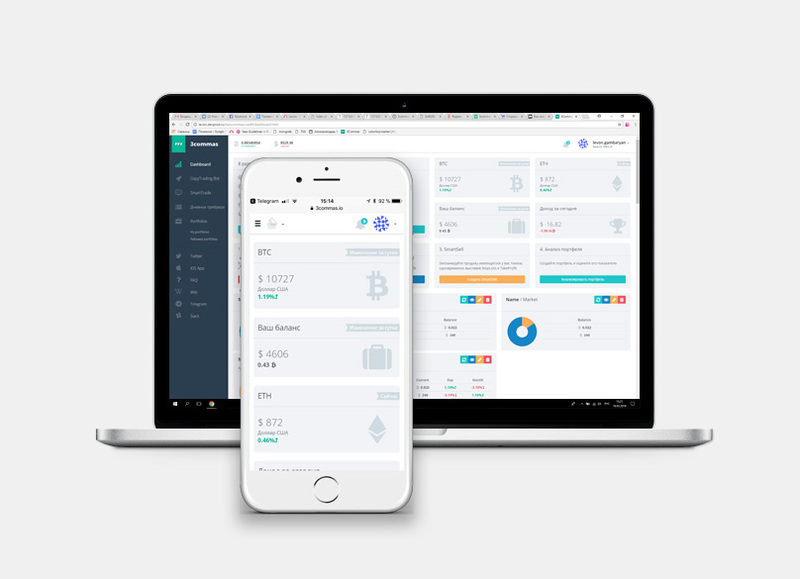 The bot works 24 / / 7 with any device as it is a web-based service so you can monitor your trading dashboard on mobile as well as desktop and laptop computers. It allows you to set stop-loss and take-profit targets and also has a social trading aspect which allows you to copy the actions of it’s most successful traders. For more information about 3Commas, check out our complete review here. 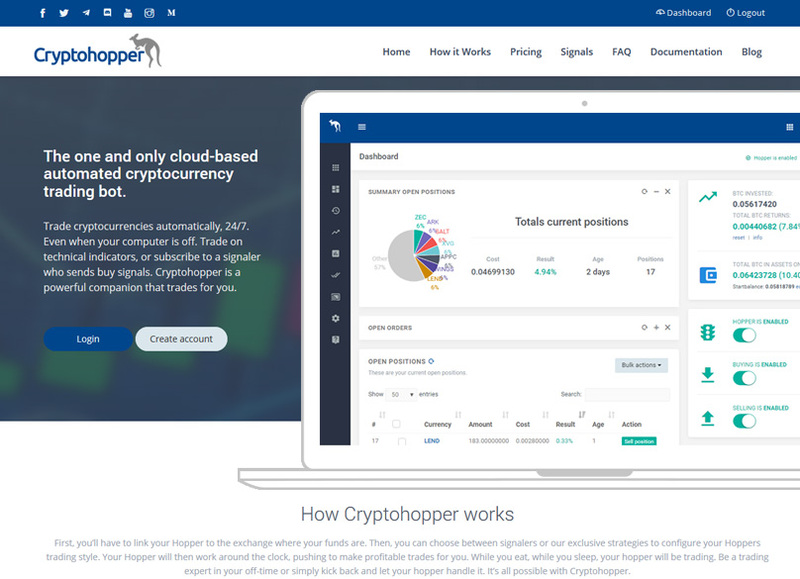 For more information about Cryptohopper, see our full review here. 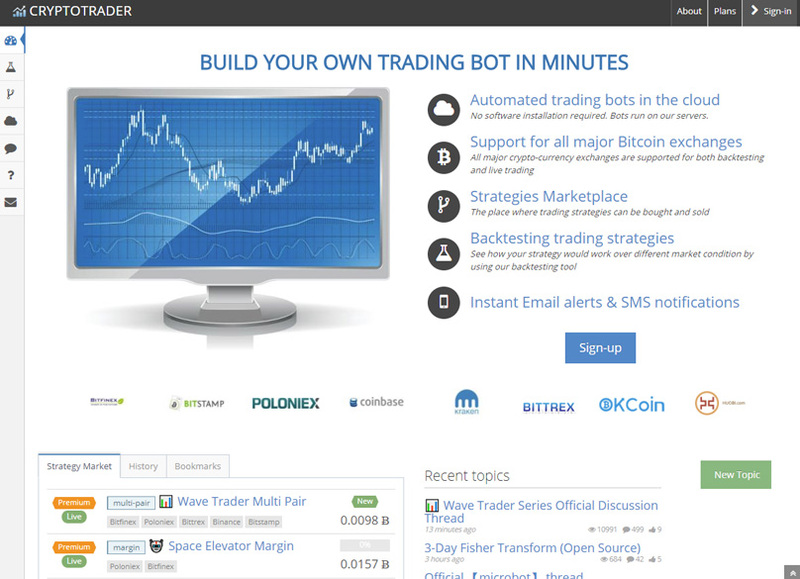 The CryptoTrader bot is a cloud based trading bot that provides users with fully automated trading solutions while not requiring them to install the bot on their own system. 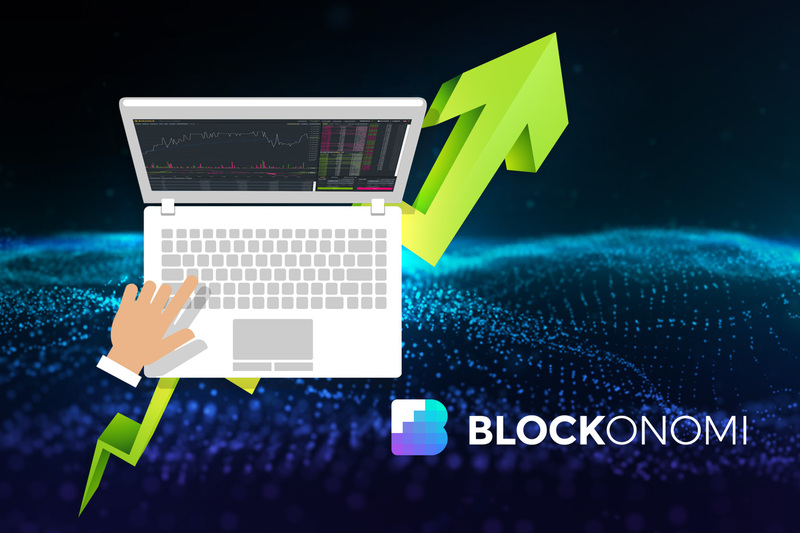 CryptoTrader features a strategies ‘marketplace’ that allows users to buy their favorite trading strategy, or alternatively to sell strategies developed by themselves. We have also reviewed CryptoTrader here. Although similar to day trading, CFDs does not involve actually buying or selling any Bitcoin. Instead, you buy a contract for Bitcoin, meaning that you don’t actually have to hold or store any Bitcoin. 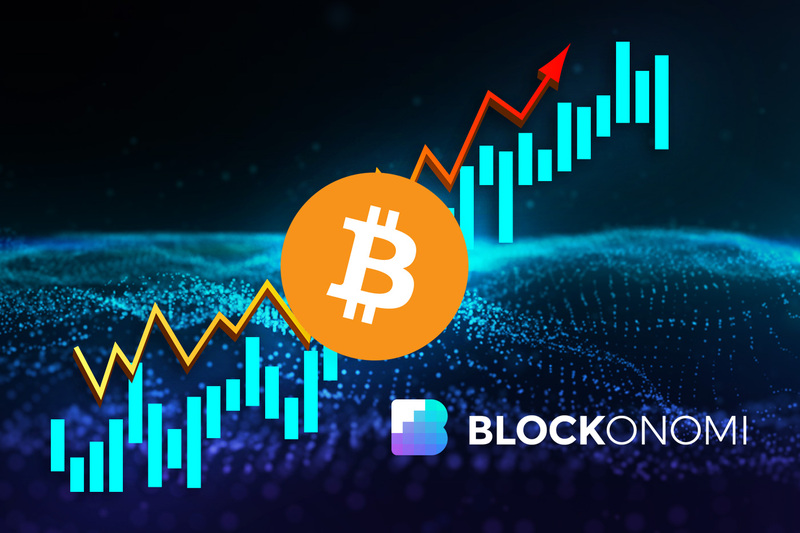 One of the advantages of this is that you can short Bitcoin, meaning that if the price goes down, your profit goes up, allowing you to hedge your trades. One of the disadvantages is that you have no control over the Bitcoin you trade with, as you are not the owner of any Bitcoin or the controller of the private key. It can therefore only be used for trading purposes. Binary options (so-called because the only option is to win or to lose) is a trade strategy that allows you to predict if the price of Bitcoin will rise or fall in a certain period of time. If the rise or fall occurs within the set period, you will receive the payout agreed upon when entering into the option. If it does not occur, then you lose your investment. 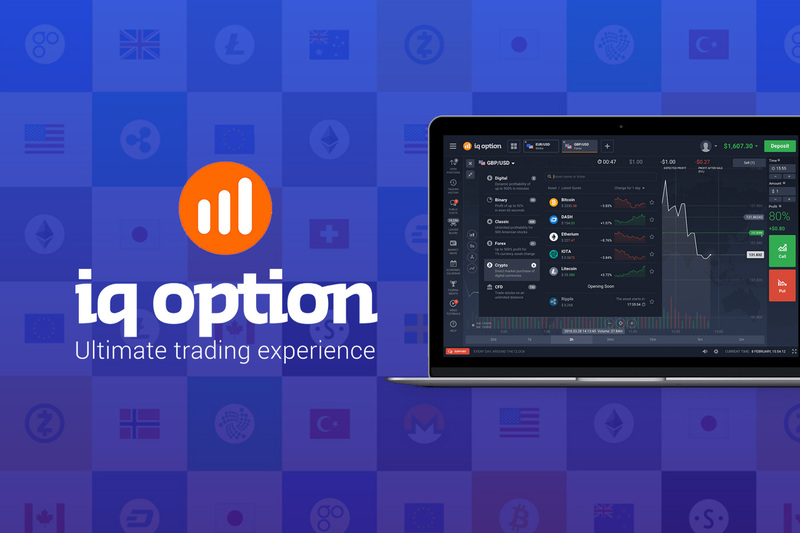 We recently reviewed IQ Option which is the largest site for trading Binary options. Although not exhaustive, these are some of the most popular ways in which you can earn income online. As noted at the outset, there is no such thing as free Bitcoin and something will have to be given in return, whether it’s time or expertise or both. However, with an ever-expanding market the demand for Bitcoin expertise and Bitcoin related products means that there has never been a better time to get involved in Bitcoin. 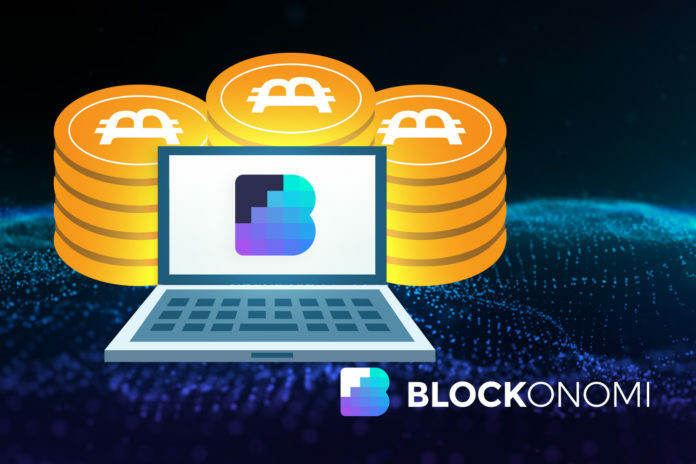 The post How to Make Money with Bitcoin: 10 Ways to Earn Cryptocurrency appeared first on Blockonomi. Blockonomi.com is author of this content, TheBitcoinNews.com is is not responsible for the content of external sites.